DISCLAIMER: This is not an advertisement and I am not affiliated with Cotton & Twine or it's parent company, The Historical Sampler Company. The giveaway win had no obligation to review or post about this box; all opinions are entirely my own. You have probably noticed that there are all kinds of subscription boxes around today, ranging from beauty products to books. Why not needlework supplies? This is my first experience with a subscription box of any kind, and this pretty printed box came in a protective plain cardboard liner box. I like that you could easily reuse it for other mail! The printed floral motifs would make a nice embroidery pattern! 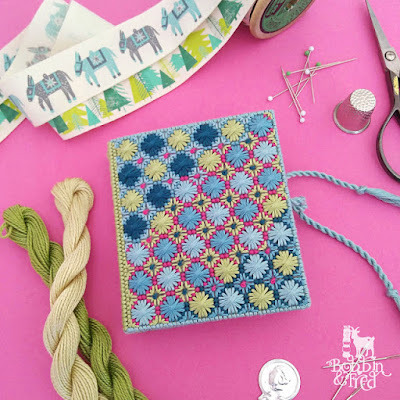 Cotton & Twine Subscription Boxes are produced by The Historical Sampler Company, run by two friends, Joanne and Suzanne, who design cross-stitch and tapestry (also known as needlepoint) patterns. In April 2018 they started the subscription boxes, and you can see the themes/contents of past boxes to get an idea of what they are all about. Although you can sign up for a continual, automatically-renewing subscription, you can also buy one-off boxes, if a slot is available (there are a limited number produced each month). 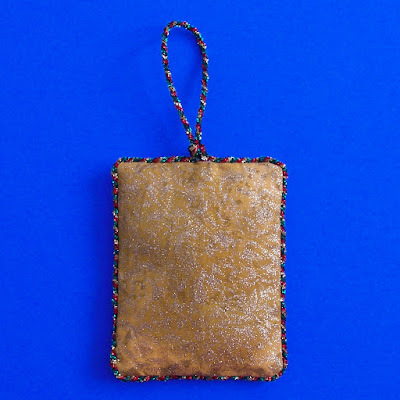 The March 2019 box is currently sold out but you can register for e-mails about future boxes right here.The Historical Sampler Company also offers Gift Boxes, available for order at any time with a similar idea and make up. Here are the complete contents: Sherbet Pips candy (totally new to me! ), Green Tea bag, 3 cute wooden Gift Tags, a DMC floral hoop and the March 2019 Pattern and kit. The stitchy kit comes with a full size, easy to read Black & White pattern insert in the pamphlet, with a full colour photo of the finished design on the front. The little pink organza bag contains the contents: a piece of Zweigart 16-count tan Aida, pre-folded into quarters, the DMC threads (with thread numbers) on a presorted cardboard keeper, and a gold tapestry needle in a sealed plastic slip. 🧵 The organza bag is cute and reusable, which I love! You can just squeeze the tiny hoop in empty, but not with the fabric in: if it were just a few inches larger, it could serve as a project bag while you're working, which would be great! 🧵 Small stitchy supplies and tools - thread skeins, needle minders, thread keepers, themed scissors could be included in future boxes along with projects. Have you ever tried a stitchy subscription box (of any needlework technique), or have you been considering one? 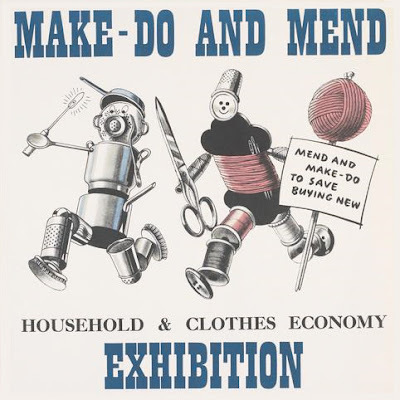 If you're a stitcher or crafter, you've probably heard that old thrifty phrase "Make Do and Mend", which came from the shortage of supplies under rationing during the Second World War. 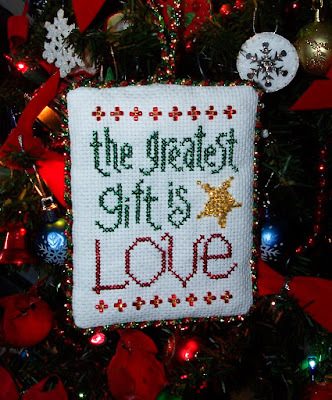 This phrase also happens to be the theme of the last Stitch At Home Challenge from the San Francisco School of Needlework (SFSNAD). Many of the participants also took up the second half of the Challenge -"mend" - by incorporating visible mending into their work. Mending is a very old technique, where the aim was usually to repair cloth as seamlessly as possible. 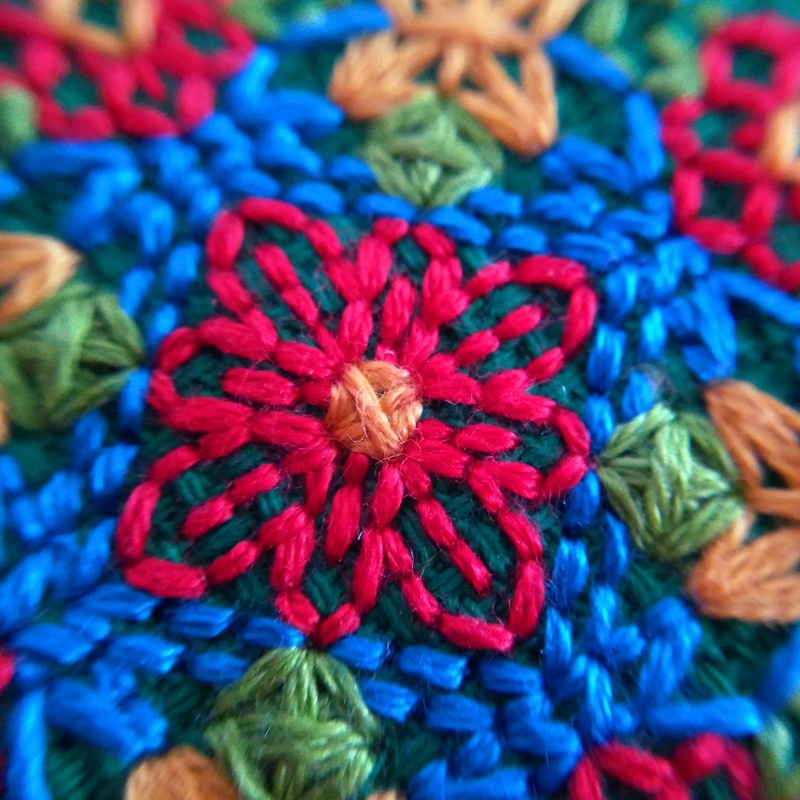 Visible mending takes the same techniques but uses highly contrasting threads for a decorative approach. There is a whole school of thought behind this method, including a rebellion against "fast fashion", but for an introduction I enjoy following the tomofholland blog. Visible mending also draws heavily from the Japanese mending traditions of Sashiko, which according to A Threaded Needle encompasses four types of stitching: Simple Sashiko (tutorial: clouds pattern), Hitomezashi (tutorial), Kogin (examples) and Boro (see Authentic vs. Modern Boro and Boro Style , Boro in Fashion, tutorial for clothing from Threads magazine and this Boro Bag tutorial for a sense of the style). I first discovered the SFSNAD on Instagram, and what I really love about their Stitch At Home Challenges is that they are free to participate in, for stitchers of any skill level, and are open Internationally. You can ship your project to San Francisco, for display in a special exhibition at the end of each Challenge, or - as I did - you can send in a photo to be used in the Online Gallery that is hosted a few months after the end of the Challenge. But what is really neat, and what I wanted to share with you today, is that for the Make Do and Mend Challenge, the SFSNAD has made a Virtual Tour available on YouTube, and it is amazing to watch! It is so fun to see the many different interpretations on the theme, and to see the wonderful creativity of the stitchers who participated. Shannan's cute logo, showing Bobbin on the left and Fred on the right! 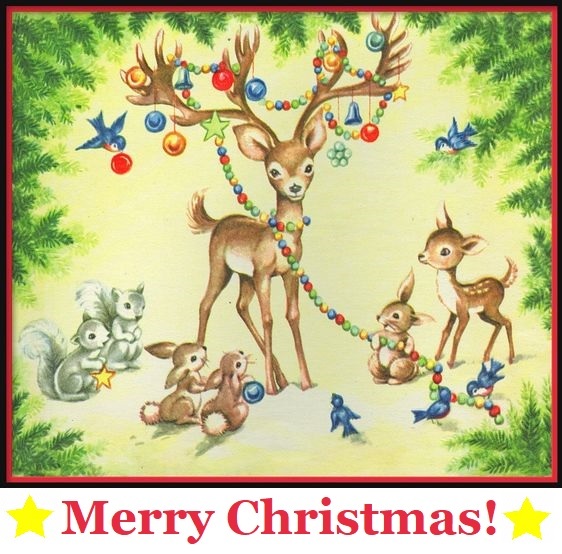 Hello Happy Stitchers! 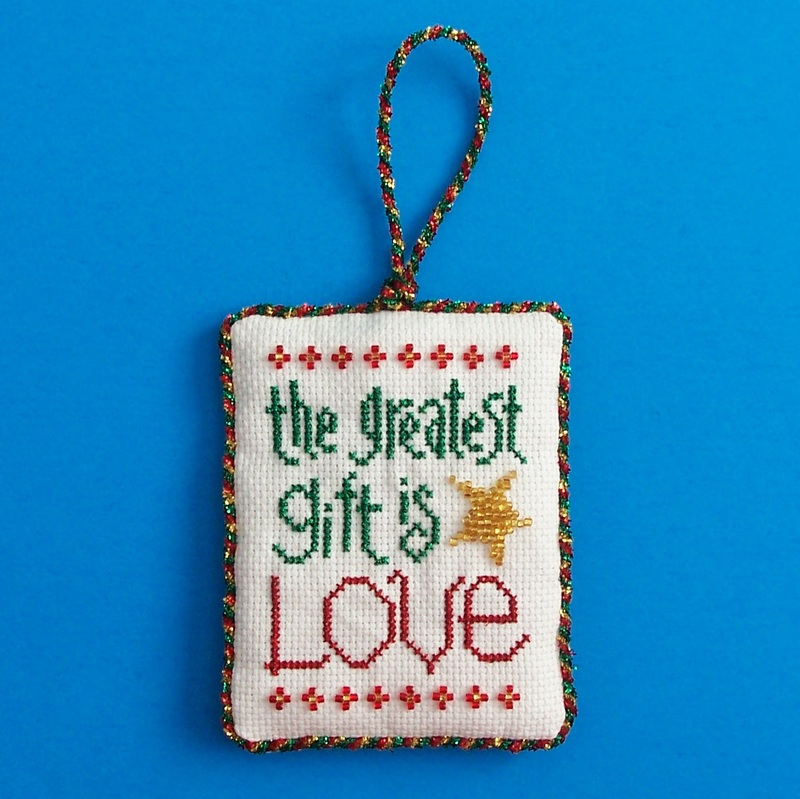 I'm Shannan, the author of Sewing with Bobbin and Fred and designer of needlework projects. My aim in life is to cover as many things as possible in hand stitch. 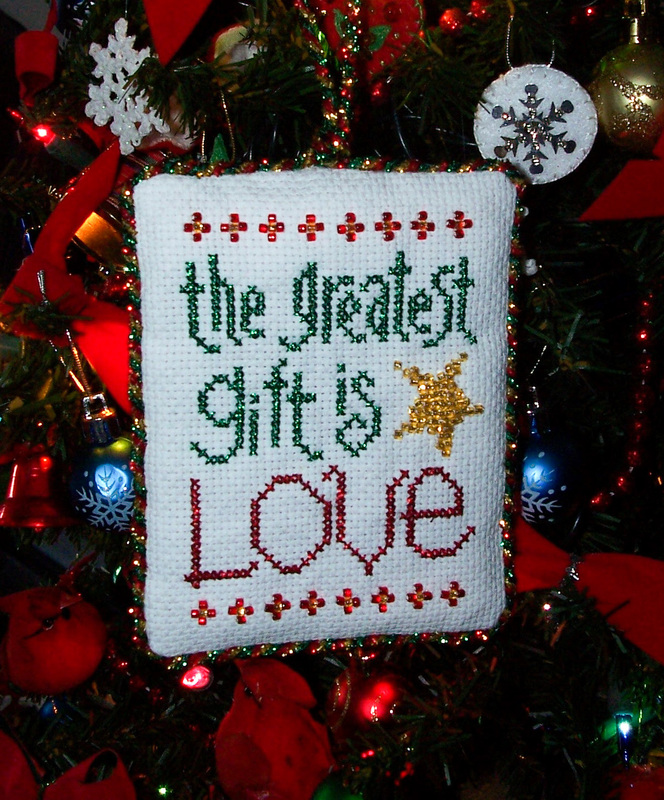 I love all styles of needlework and so my designs span across embroidery, needlepoint and counted canvas. I'm very passionate about turning flat hand-stitched fabrics into 3D pieces as I find the construction process fascinating and I like to create things we can all use on a daily basis. I love trying new techniques and I love Christmas so I was very happy to find Aurelia's blackwork ornament design. I hadn't tried blackwork before this and I found it a wonderful introduction into a new way of sewing... and my Christmas tree's going to look so pretty this year! 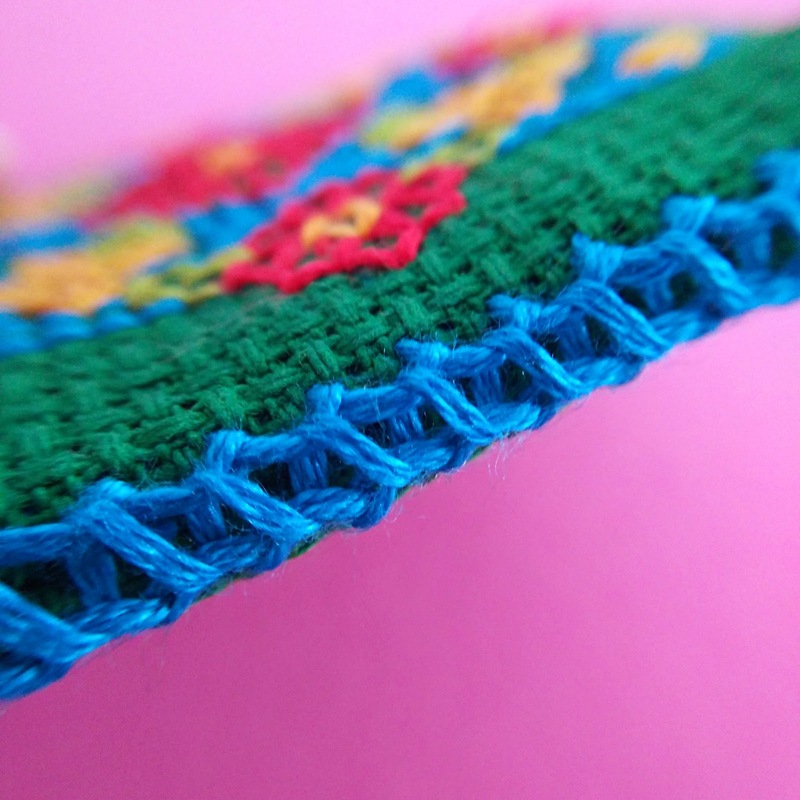 Isn't Shannan's bright and cheerful colourway beautiful?! 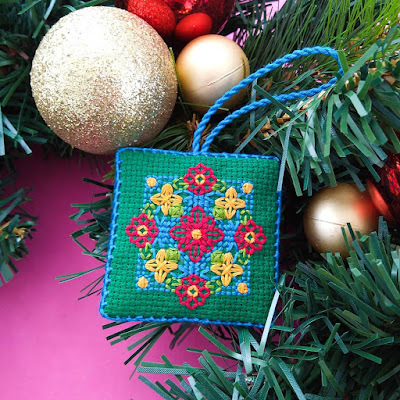 She also followed my finishing tutorial (which you can find at the bottom of the pattern post), which is super easy and can apply to any ornament. 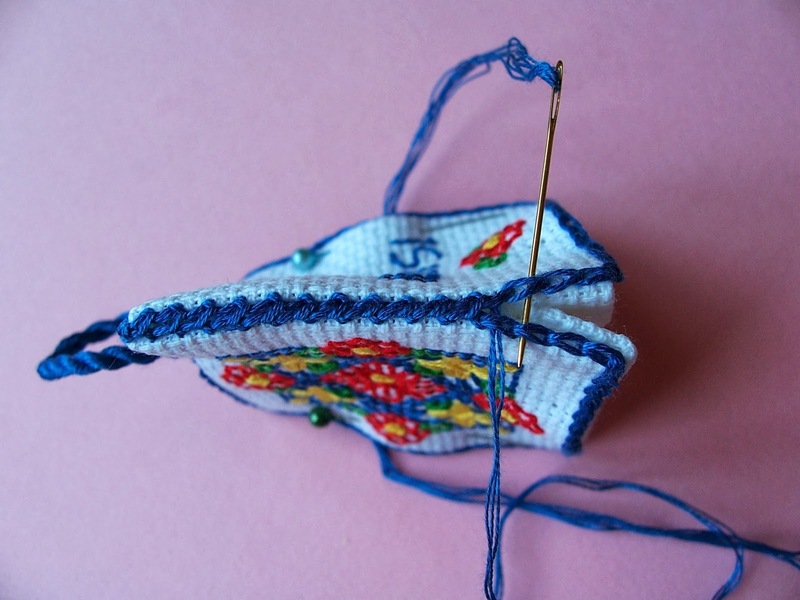 It's a modified version of Whipstitch Edging, worked over Chain Stitch (instead of the traditional Back Stitch), which makes picking up the stitches with your needle so much easier! Shannan had a really great question about the edging too. When you put your back and front together, using this method, you end up with two lines of chain stitch next to each other. Which loops do you go through? That depends entirely on the look you're going for. I chose to go over both of the loops, but you can also go underneath the pairs of loops, which leaves the tops of the Chain Stitches visible. The original magazine article I adapted this technique from also suggested just picking up the inner arm of each loop pair for beading, but the seam would be significantly weaker. I've never tried making a needlebook, and I don't have much experience with plastic canvas, but I recently bought some to make this pretty project and I'm looking forward to learning this new technique. I have another project on the go at the moment, but I'm hoping to try my hand at stitching Shannan's needlebook soon! A New Year Brings New SALs! This is a relaxed SAL that posts every month on the 15th, and is meant to encourage us to use up stitchy supplies given as gifts. You can join in every month, or on an as-you-can basis (which I'm doing). The full rules are on the FAQ post on Serendipitous Stitching. I've participated in past GG SALs and it's a great way to meet new stitchers! Jo also mentioned a great new SAL that is just starting. 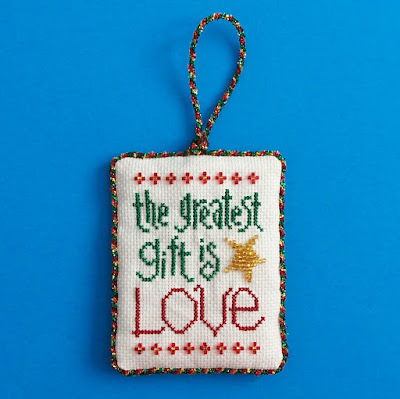 It's so new that it doesn't have a name yet, but Rachel at the Ten Hour Stitcher is starting a Fully Finished Off (FFO) SAL to encourage stitchers to make something - anything - with previously stitched projects. 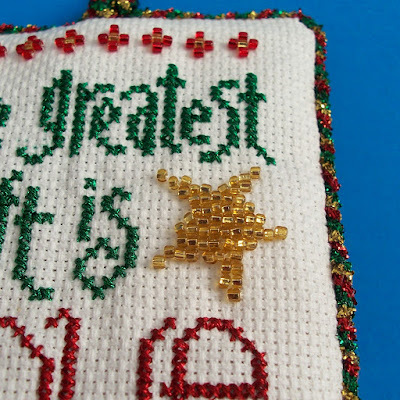 As she says: "It saddens me that there are probably hundreds of completed cross stitches stored away in drawers and boxes when all that might be needed is a bit of encouragement or inspiration for their owners to dive in and have a go at fully-finishing some, even if it's only one or two." Although I'm not a big believer in New Year's Resolutions, my Stitchy Goals for 2019 are to keep experimenting with hand embroidery and embellishment, and to stitch whatever takes my fancy LOL I'd also really like to update the blog too, as time permits. 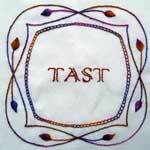 EDITED: I totally forgot TAST! 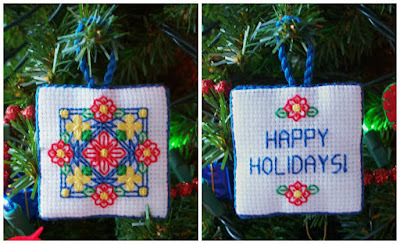 Take A Stitch Tuesday is a SAL that has been hosted by Sharon B at Pintangle for the last few years, for hand embroidery. It is meant to teach a new embroidery stitch each week, with an additional Beyond TAST level for those who want a challenge. There is a group TAST Flickr pool where you can see lots of stitchy goodness and which will give you a better idea of the SAL. How about you? Any Stitchy Goals for 2019? And are you participating in any SALS this year? 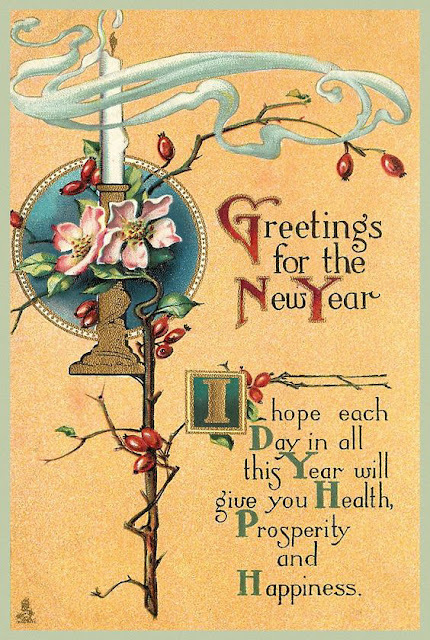 I'd love to hear all about your plans for this year! In keeping with the sparkle, I found this beautiful glittered gold fabric for the back! It is so lovely, especially in the Christmas lights - it looks like it's sprinkled with real gold dust 💛 Unfortunately I had trouble capturing that in the photo. 2018 has been an interesting stitchy year for me! Although I haven't been able to do nearly as much with the blog as I'd hoped, I joined Instagram and have greatly enjoyed the huge stitchy community over there. I was awed and incredibly thankful for the support my Joyful Jester entry to the SFSNAD Stitch At Home Challenge brought 🤗 And I've been having a ton of fun experimenting with hand embroidery. 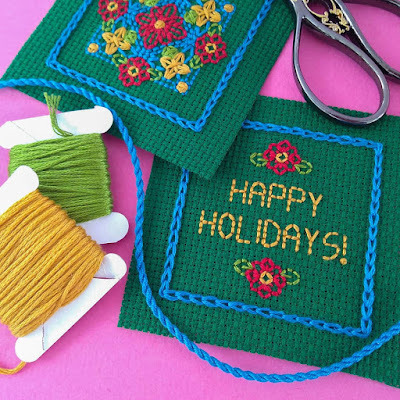 Best Wishes for A Very Happy Holidays, and a Stitchtacular New Year!